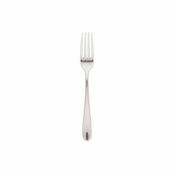 Bourton Table Fork is also available in the following variations of colour or size. 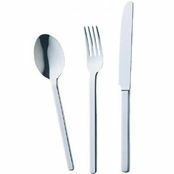 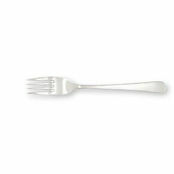 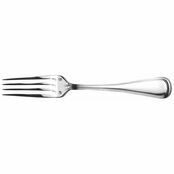 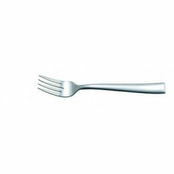 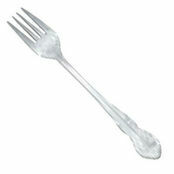 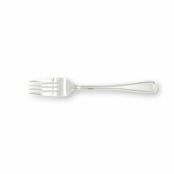 Below are other products that are similar to Bourton Table Fork. 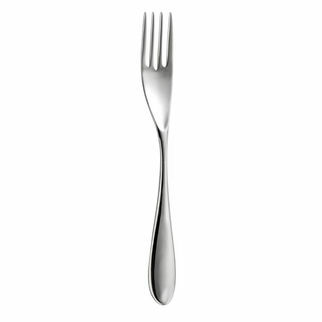 Soft and sleek design with a detailed neck. 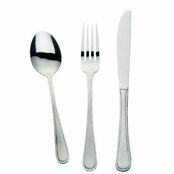 Using the highest grade of stainless steel and a truly modern design for the Bourton range, this is one cutlery set I see suiting a chic inner city restaurant.